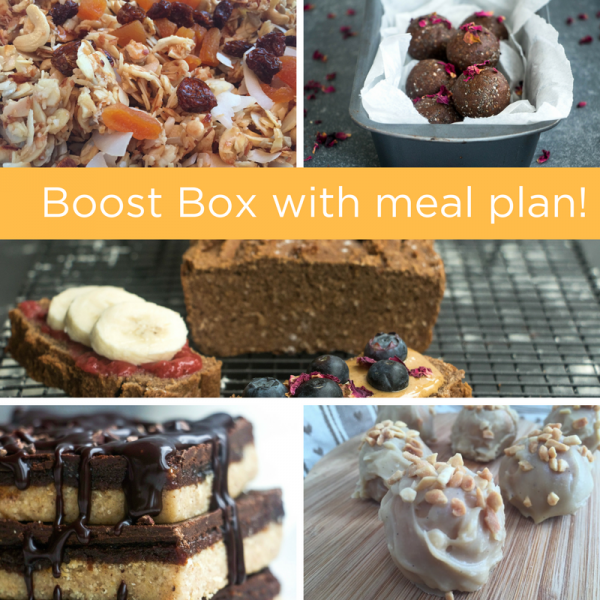 *NEW* Boost Box full of healthy treats, including a FREE meal plan incorporating these treats as part of a weight loss diet. Yes really! 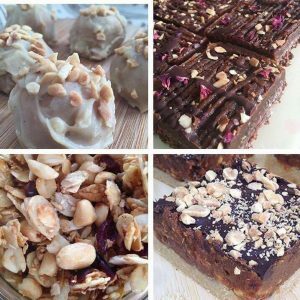 Do you wish you could eat healthy but still enjoy delicious treats as part of a weight loss plan? Are you struggling to stick to your “new year, new you’ healthy resolutions because of that pesky sweet tooth? 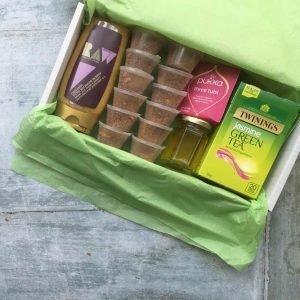 As part of the new Health Boost Box you will get a selection of gluten, dairy and refined sugar free treats that will help you boost your health AND lose some inches in the process. 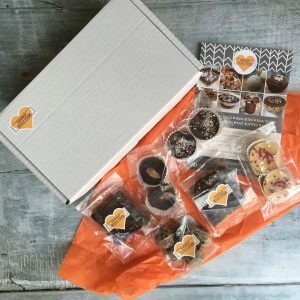 I will be providing you with a FREE healthy meal plan that incorporates these treats into daily eating to still give you the results you desire, without depriving yourself. A 5 day meal plan including your treats into your every day nutrition.